This game is set to be the finale of the Tomb Raider Origins Trilogy. 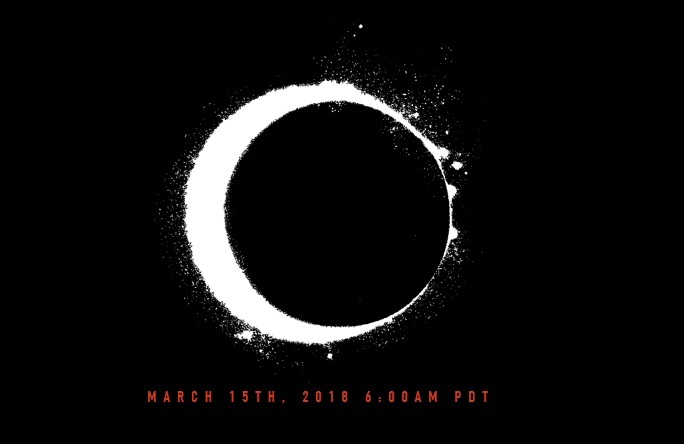 Read more about Shadow of the Tomb Raider's upcoming reveal. Completed the first game, 2013 reboot, And really liked it but not Rise of the Tomb Raider, Will have to give it a go before this comes out. I enjoyed the Tomb Raider (2013) and Rise of the Tomb Raider. They weren't revolutionary but they were solid fun games that kept me hooked until the credits rolled. I'm very much looking forward to Shadow. i will buy it as soon as possible. I enjoyed so much those other previous two!!! The first one was very good, but not as good as some were saying. I haven't had a huge desire to play the second one. The film is not getting good reviews (surprise, surprise) and I don't have any burning desire to play another Tomb Raider game.